 The Bunnahabhain Distillery (Scottish Gaelic: Taigh-staile Bun na h-Abhainne, [t̪ə's̪t̪alə punə'havɪɲ]) was founded in 1881 near Port Askaig on Islay. The village of Bunnahabhain was founded to house its workers. The distillery is owned by Distell.